What Are the Hidden Meanings of the Shamrock? The shamrock, the symbol of all things Irish, has a surprising history and many deep meanings. 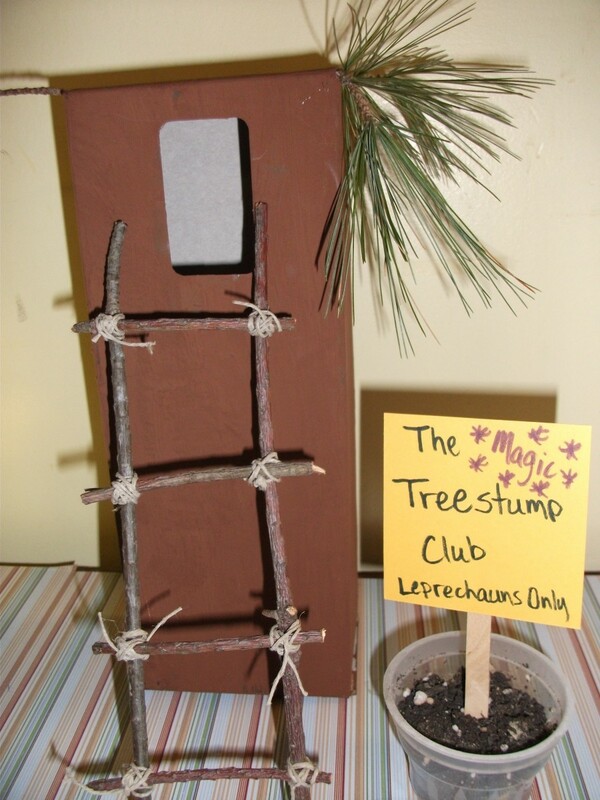 It's not just a little three-leaf plant! 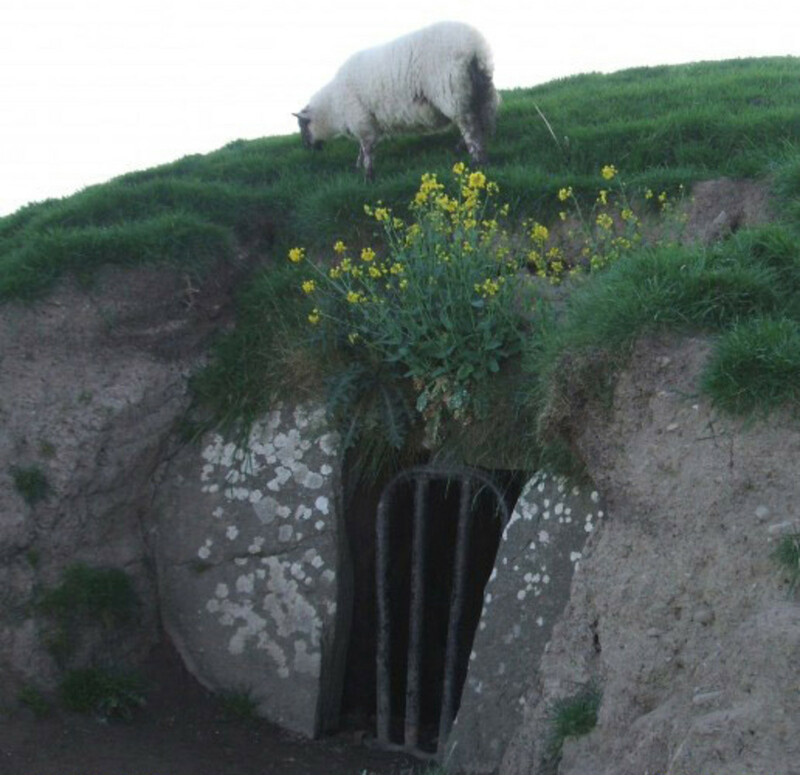 This article brings together all of the stories of the shamrock and the place it holds in Irish history. The symbolism of the shamrock is deeper than you may know! 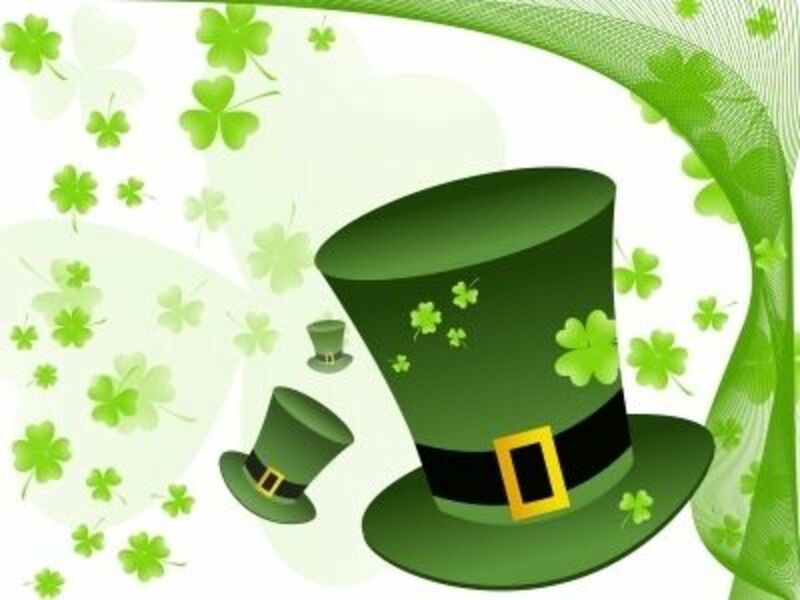 Although some doubt this as true, several sources claim that the shamrock was used by St. Patrick, who helped spread Christianity throughout Ireland. The claim is that the three petals of the shamrock symbolize the three parts of the trinity -- Father, Son, and Holy Ghost. But at least one source, the Oxford English Dictionary, refutes this claim, saying that the story dates back only to the 18th century. Perhaps it doesn't matter: the Irish have been associated with the shamrock, and vice versa, ever since. In addition to being a visible and attractive sign of summer and plenty, the shamrock has three leaves, which could be seen as corresponding to the Holy Trinity, part of the new and revolutionary idea of Christianity spread by Saint Patrick (among others). Soon the little plant, which was everywhere, came to symbolize the Father, Son, and Holy Ghost. It was hard for the anti-Christianity forces to stamp out every shamrock in Ireland, so the symbol literally grew and flourished. Ancient Celtic cultures used the three-sided theme as a powerful representation of several ideas, including nature, man, and spirit. The triskelion, a three-wheeled design, shows up frequently in their carvings, artwork, armor, and in the knot-work typical of their people. The long history of the three-wheeled design meant that the shape and image of the shamrock stirred up old and powerful shared memories among the Irish seeking independence. 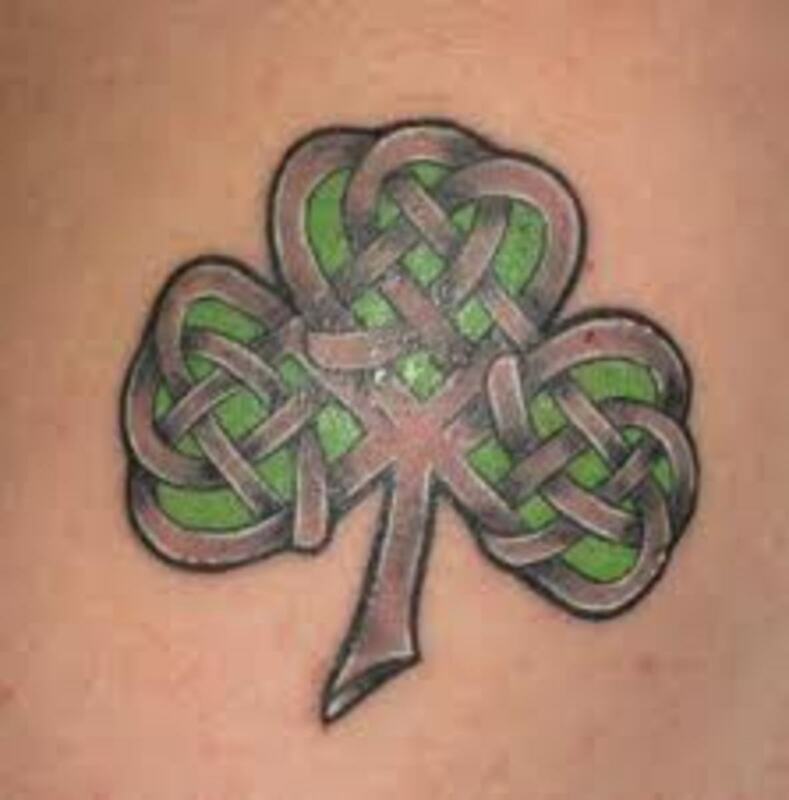 Irish Blessing: May the Lord keep you in His hand and never close His fist too tight. Why the Humble Little Shamrock? The shamrock is a kind of clover that grows in abundance throughout Ireland. 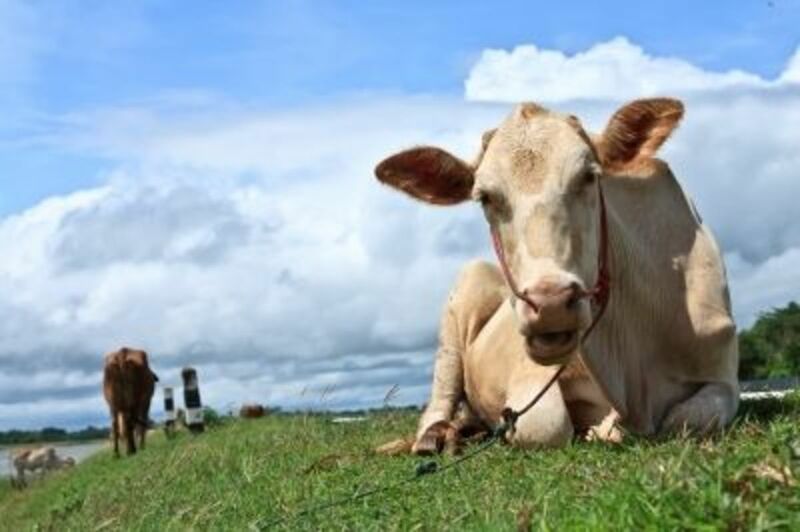 Cows depend on the clover for food, and in turn the people depend on the cows for dairy and meat. When the clover grew thick, the farmers and workers of Ireland knew that they would have food to get through the winter. 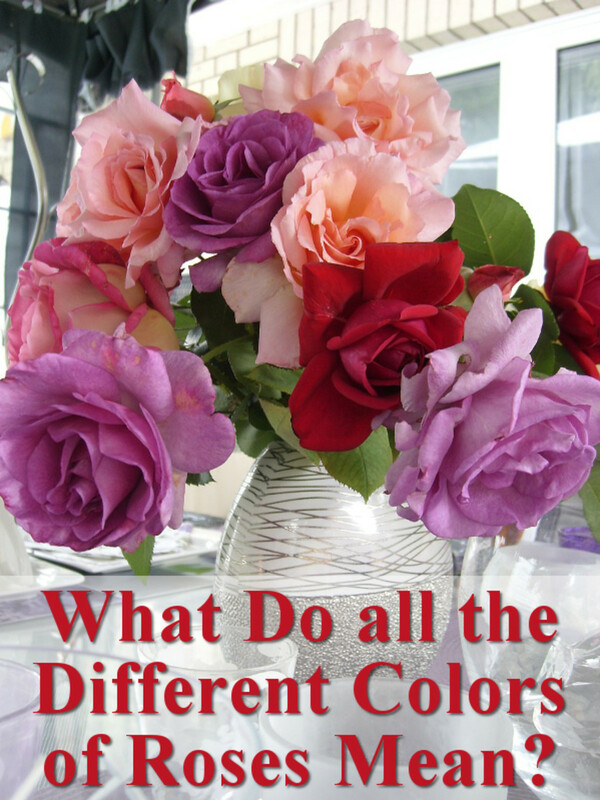 As a result, saying someone is "in the clover" means they are wealthy or having good fortune. 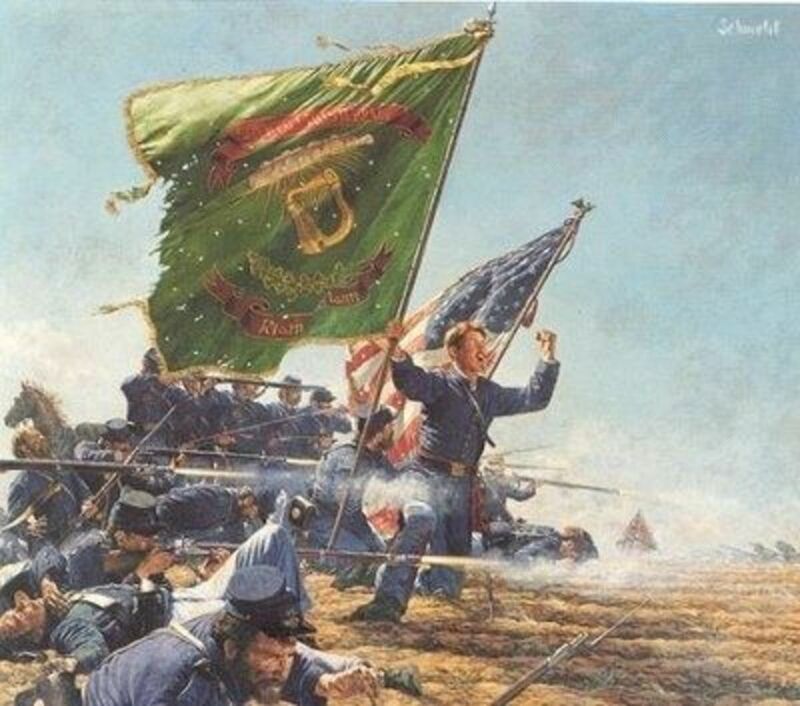 In the 18th century, Irish regiments in the English army would sometimes wear the shamrock as a subtle symbol of Irish independence. Naturally this was frowned upon by their English leaders, forcing the Irish troops to adapt the shamrock in a small cross design that they wore on their uniforms. Some sources suggest that this action led to the association of the cross with the shamrock. Once in a while a clover will grow to have four leaves instead of three -- these are rare enough to be considered good luck charms, and the phrase "four-leaf clover" has shown up in popular culture for many years. And once in a long long while, a clover with many more leaves is found -- clovers can also have five, six, or more leaves. The most leaves ever? 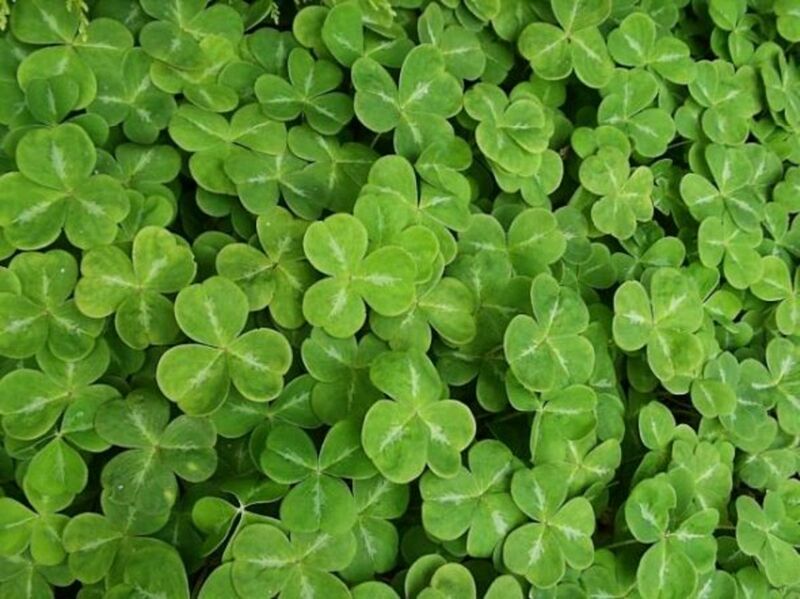 Believe it or not, a clover with 56 leaves was found, beating the previous record of 21 leaves, set by a clover hunter who had made a habit of finding multiple-leaf clovers. 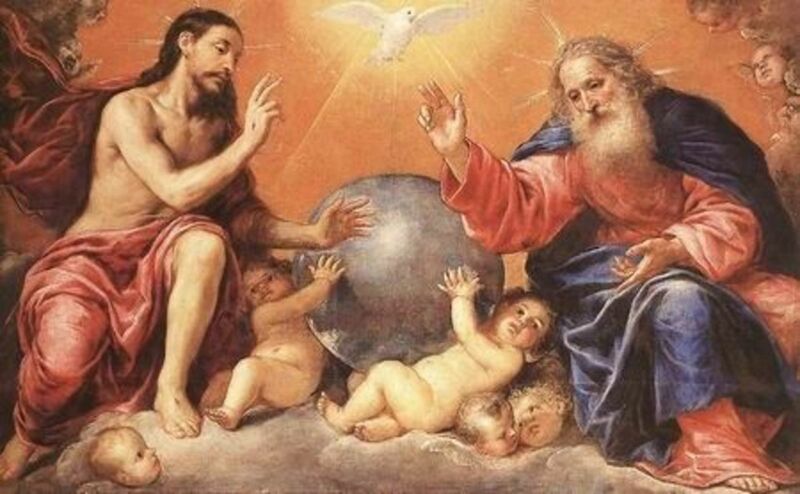 In addition, some associate the four leaves with a kind of amplified Trinity: Father, Son, Holy Ghost, and Humanity. 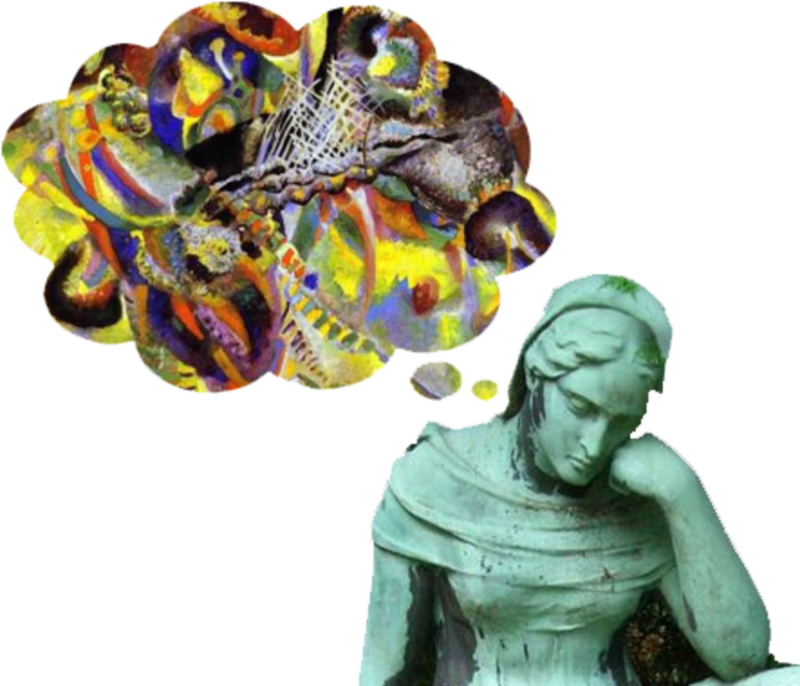 For those who find deeper meanings in dreams, the shamrock image occurring in the dream state can have specific meanings. Some connection claimed for shamrock images in dreams include financial growth, good health and achievement. The green color of the shamrock has also been associated throughout Western culture, especially in literature, where it often is used to denote wealth, progress, or "go." 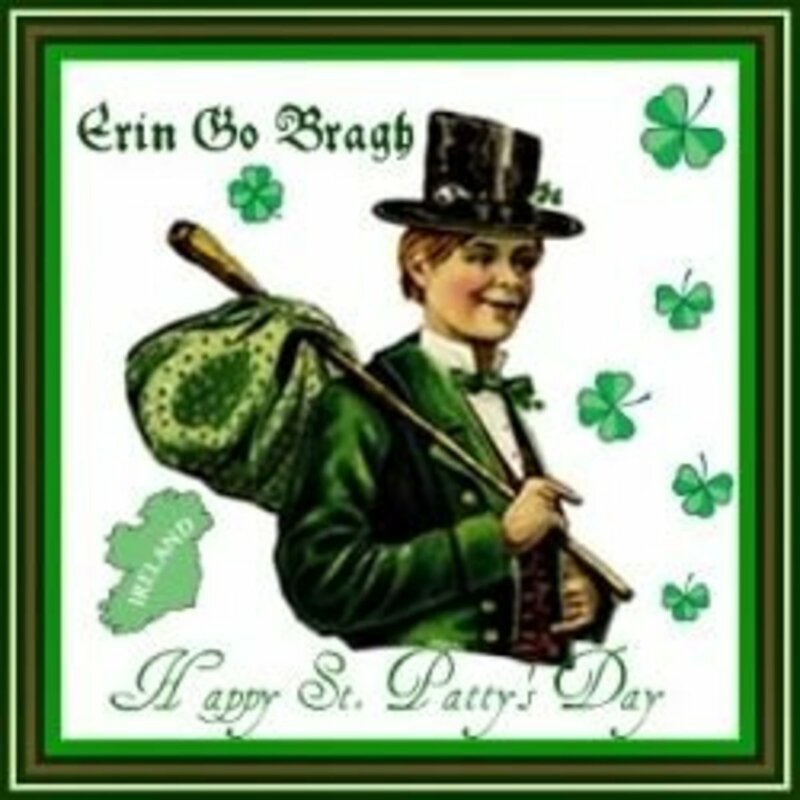 Erin Go Bragh -- What Does it Mean? According to sources, the earlier version of this saying is the Gaelic phrase "ire go Brch." "Go Brach" basically means to go back to, or stay in a place. 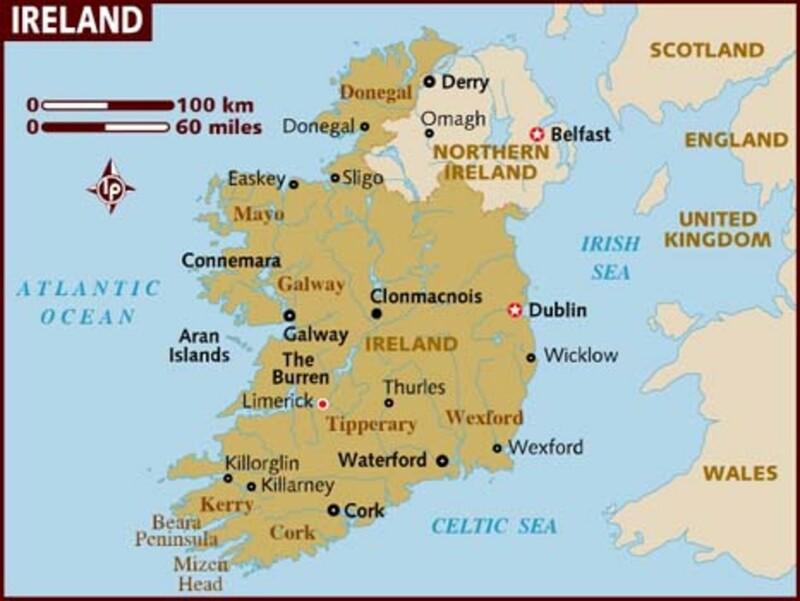 "Erin" is a derivative of Eire, which in turn is the basis for "Ireland." So when you use the phrase "Erin Go Bragh" you are basically saying "may we go back to, or stay in, Ireland." The shamrock plant is a kind of clover, which itself is classed in the genus of "Trefoils," a Latin name based in the prefix "tre" or "three." The three-leaf structure of most of these plants is the basis for the name. The genus is found around the world in nearly every habitat, and in this way is one of the most successful groups of plants in the world. The shamrock is essentially a clover, and may be considered to include more than just one species or variety. In Ireland, clover is especially common and forms the basis of many food webs, including serving as the food plant for many insects, especially Lepidoptera (butterflies and moths). 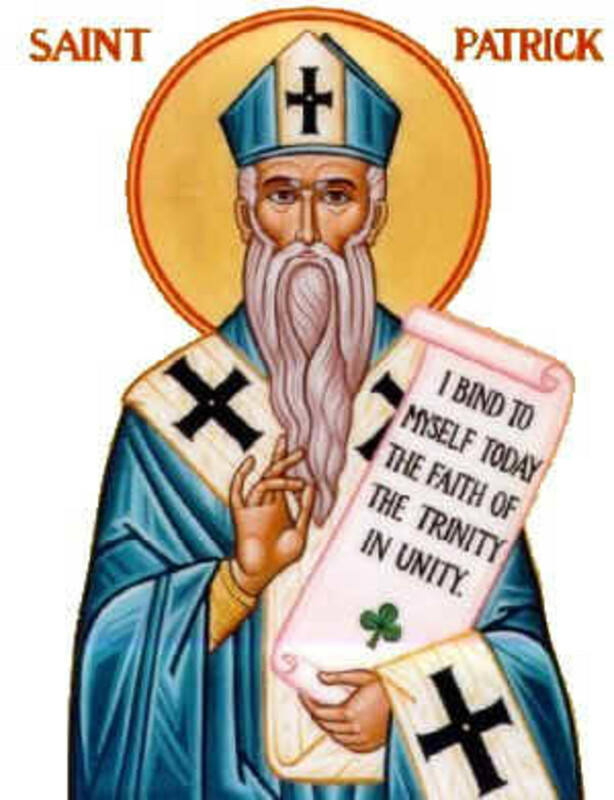 Saint Patrick: If I be worthy, I live for my God to teach the heathen, though they may despise me. The shamrock is registered as a trademark by the Government of Ireland. 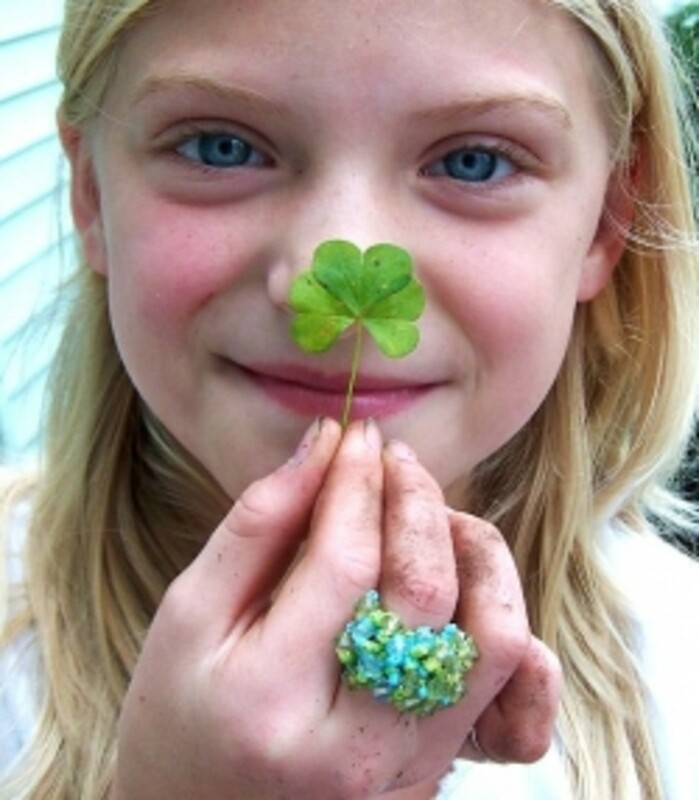 Shamrocks are used as symbols of all things Irish in Ireland itself, as well as throughout the world. 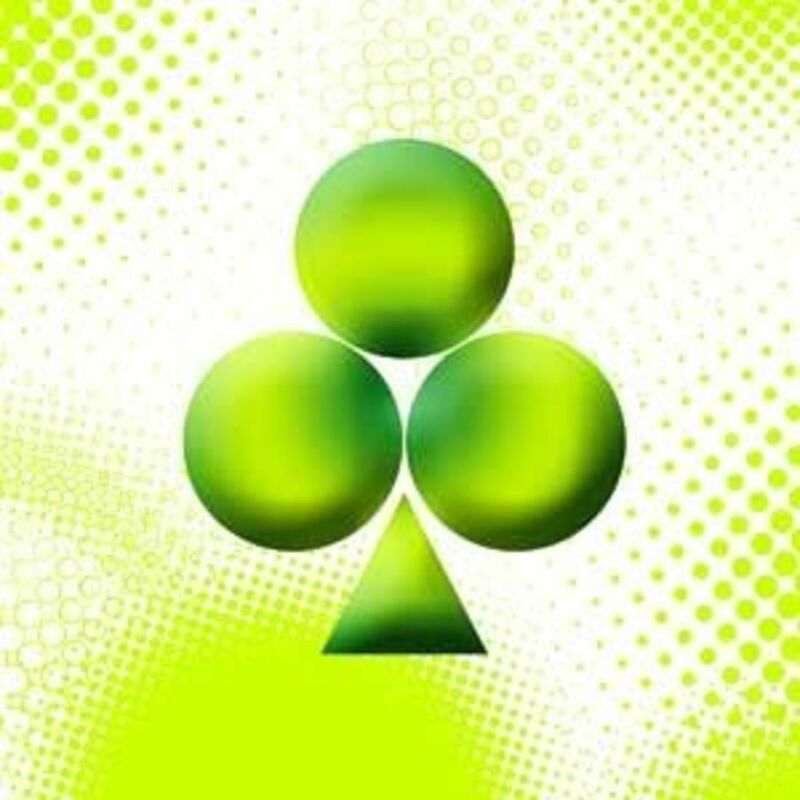 For example, shamrocks are used by Irish rugby teams, as well as political organizations such as the IDA of Ireland. 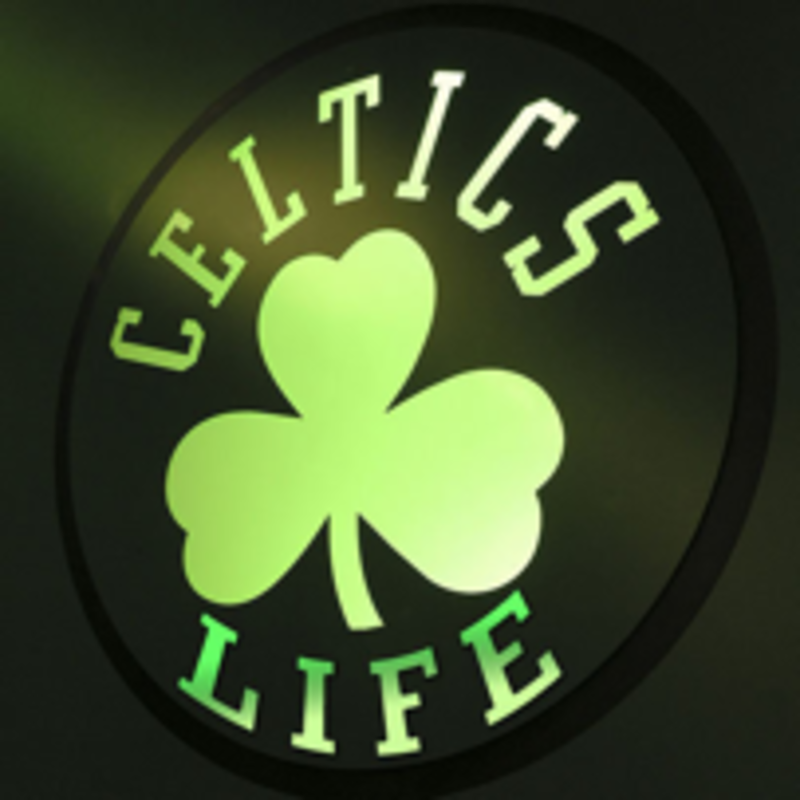 Of course most people are familiar with the Boston Celtics basketball team. The Irish rock band Flogging Molly makes the shamrock a part of their logo as well. Liberace Plays "Four Leaf Clover"! Time for a Quick Poll? - Represent Your Heritage! Do You Have Irish Blood?